There were three movies that came out this weekend, but only two of them were able to get into the top five with them knocking Fifty Shades of Grey from the top five. 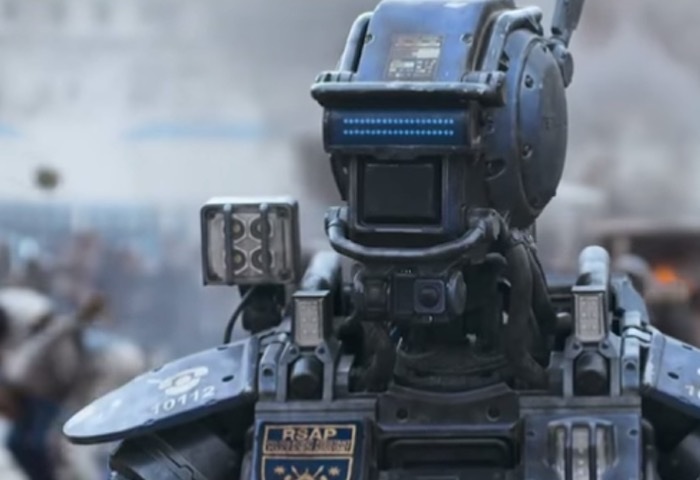 The loveable robot, Chappie, is able to grab the top spot with an estimated $13.3 million over the weekend. Yes, this is good news that it was able to grab the top spot, but this is because it’s a slow month for movies overall. It should die down as we get closer to the end of the month. Focus falls down to the 2nd spot with an estimated $10 million in it’s 2nd week. The movie is doing well enough, but no where near the box office that a Will Smith movie usually brings in. It should stay around the double digits for another week or two before falling out. 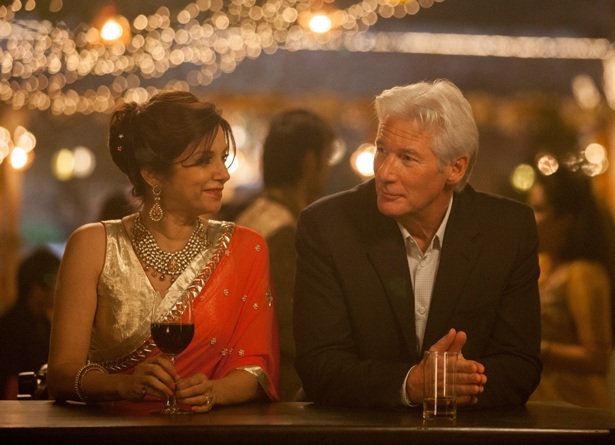 The other new movie to get into the top five is The Second Best Exotic Marigold Hotel with an estimated $8.6 million. The sequel could be riding on the waves of the success from the first movie at the Oscars, but don’t expect that to last long. Rounding up the top five is Kingsmen: Secret Service with an estimated $8 million. The movie should cross the $100 million mark by the end of next weekend. The Spongebob Movie: Sponge out of Water took an estimated $7 million over the weekend and is knocking on the door to take the top spot of the highest grossing film of 2015. The other new movie to come out this week is Unfinished Business with an estimated $4.8 million doing no where near what it wanted to do over the weekend. This entry was posted in Movies and tagged Box office, Chappie, Fifty Shades of Grey, Focus, Kingsmen Secret Service, The Second Best Exotic Marigold Hotel, The Spongebob Movie Sponge out of Water, Unfinished Business.